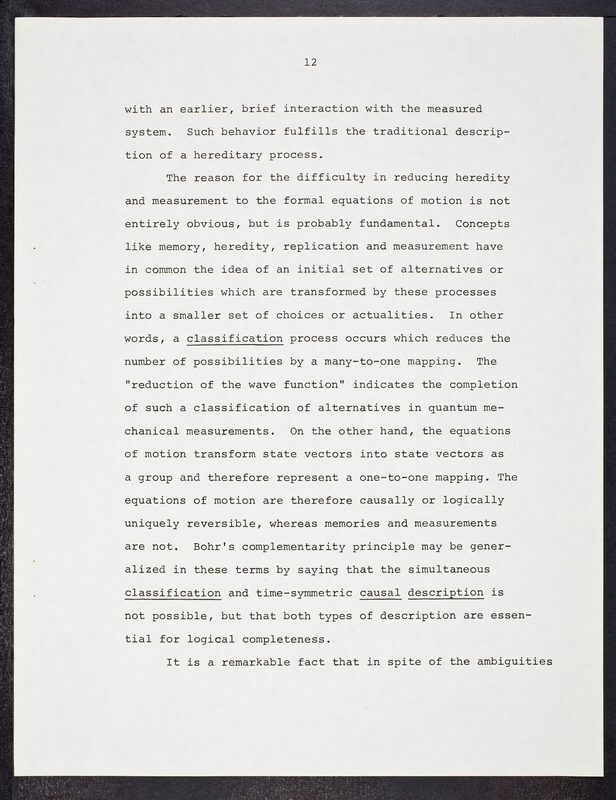 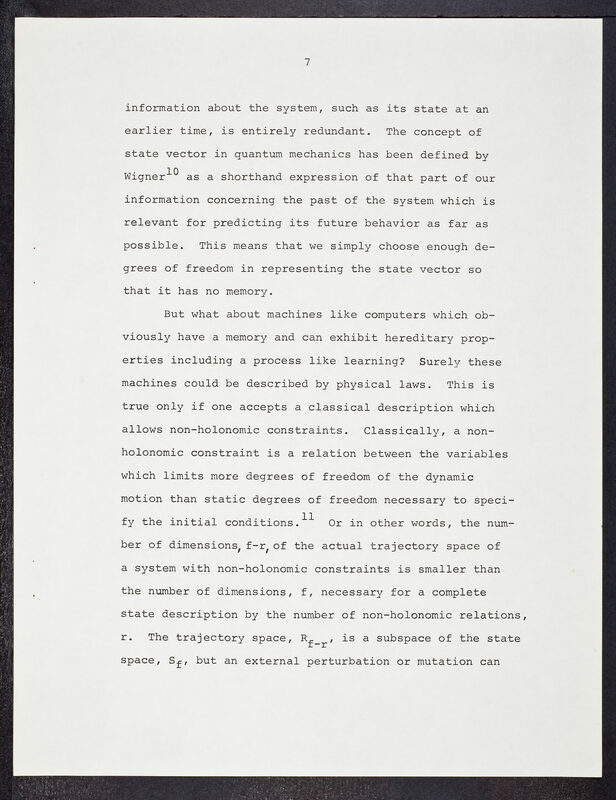 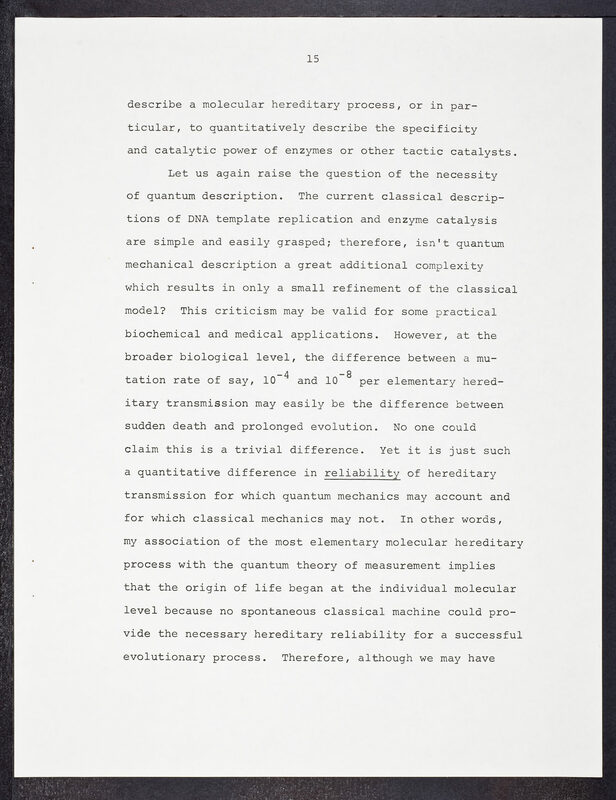 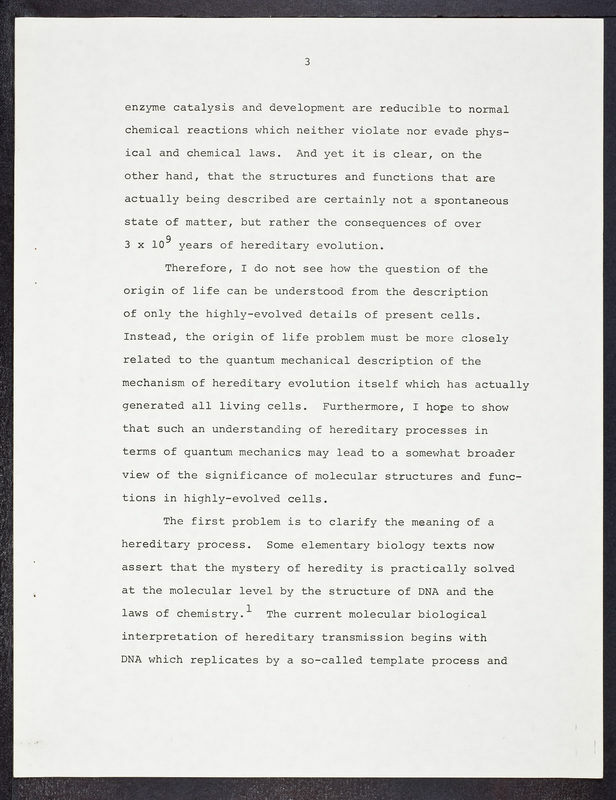 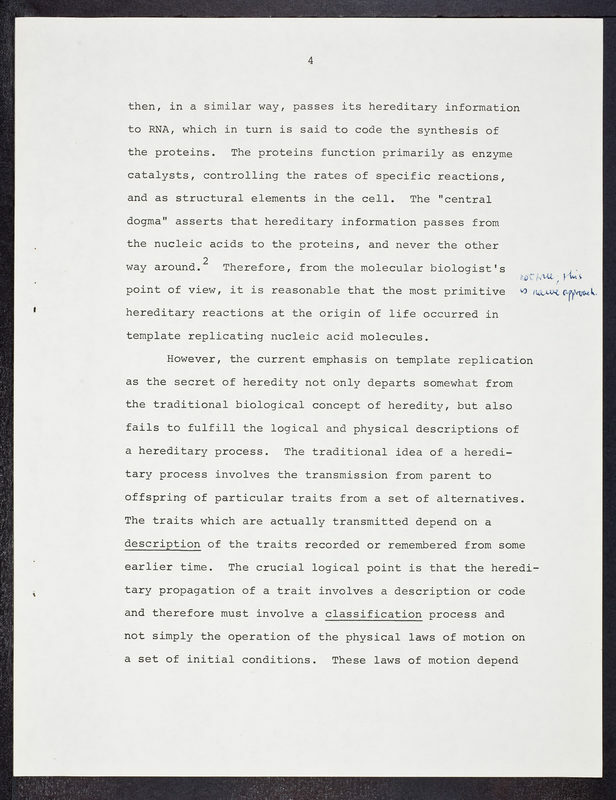 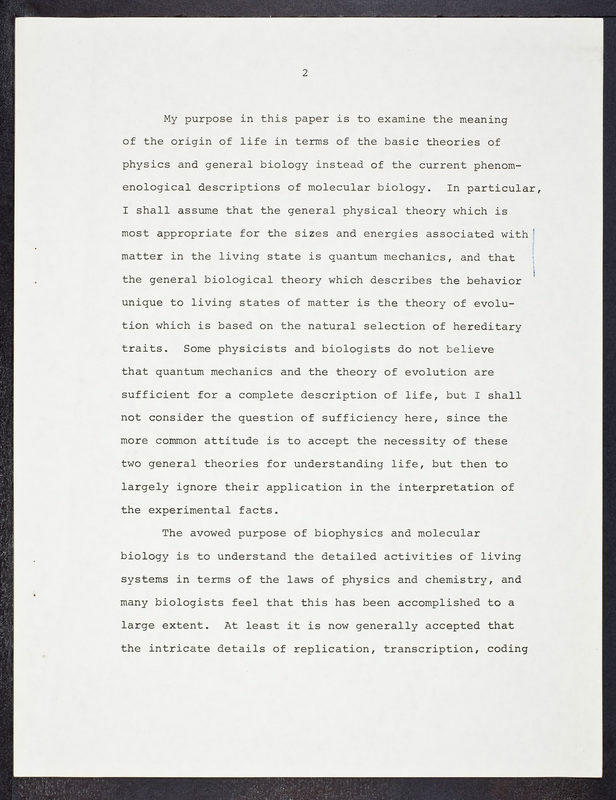 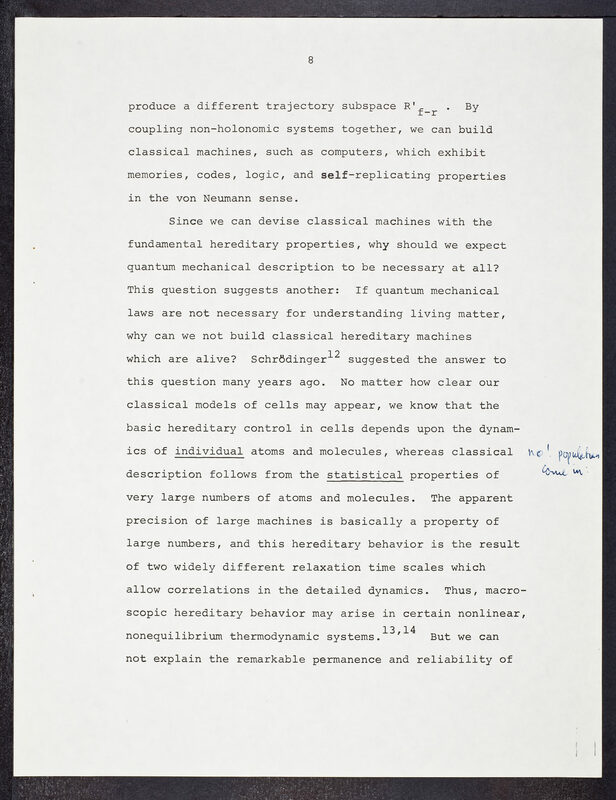 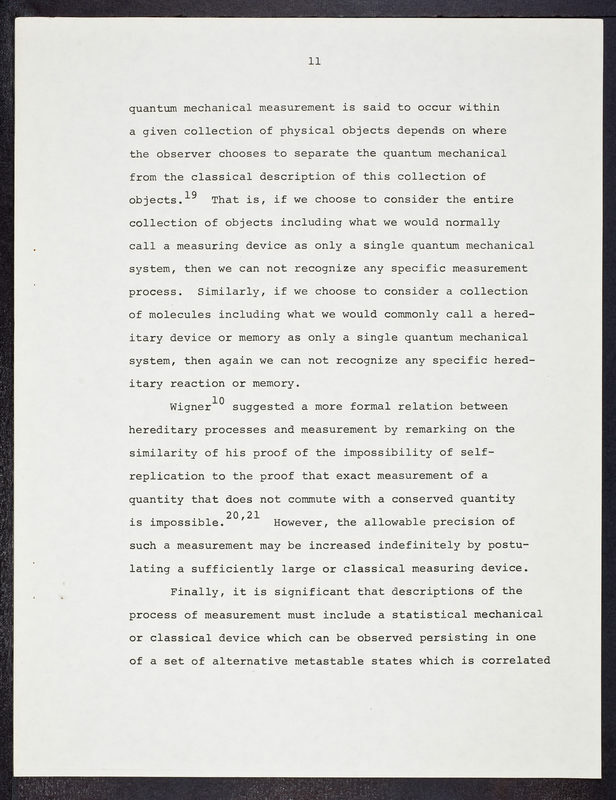 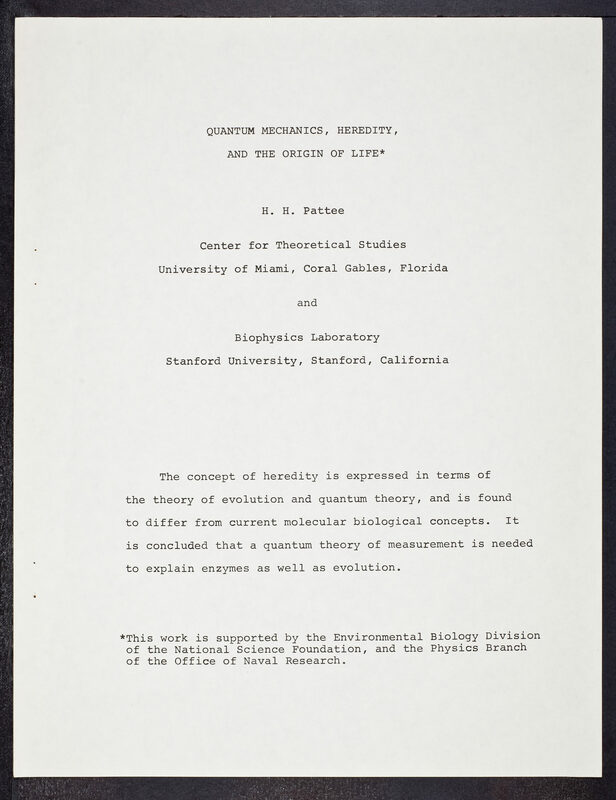 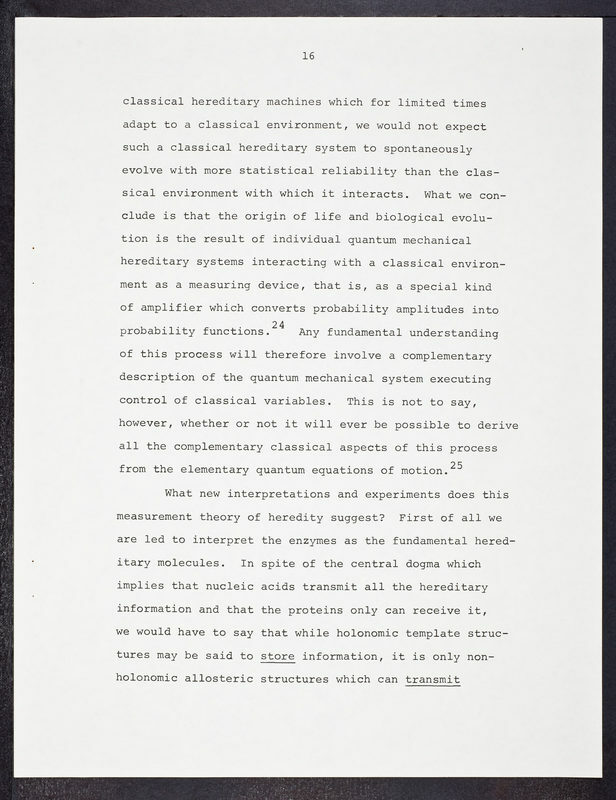 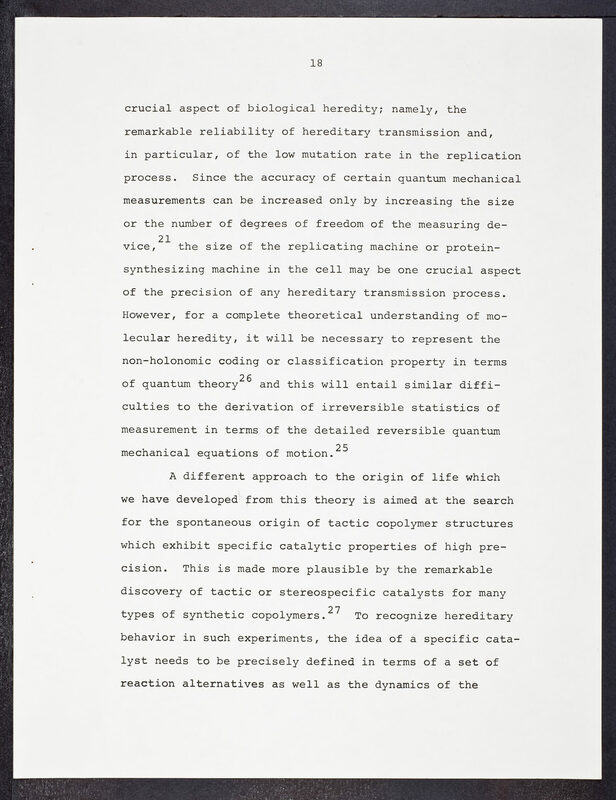 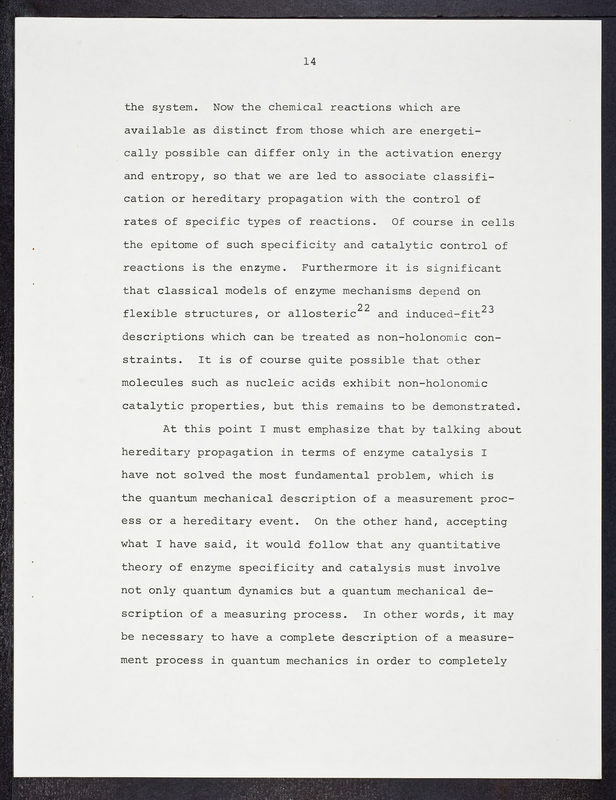 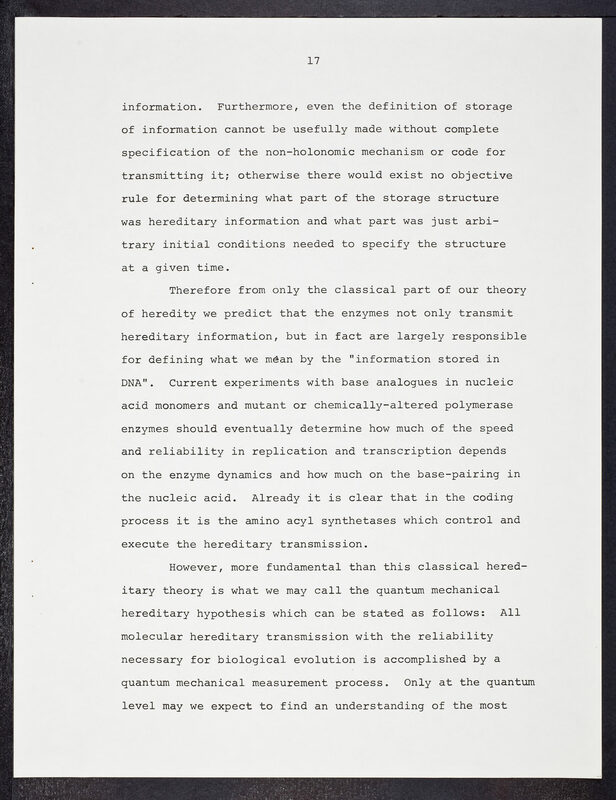 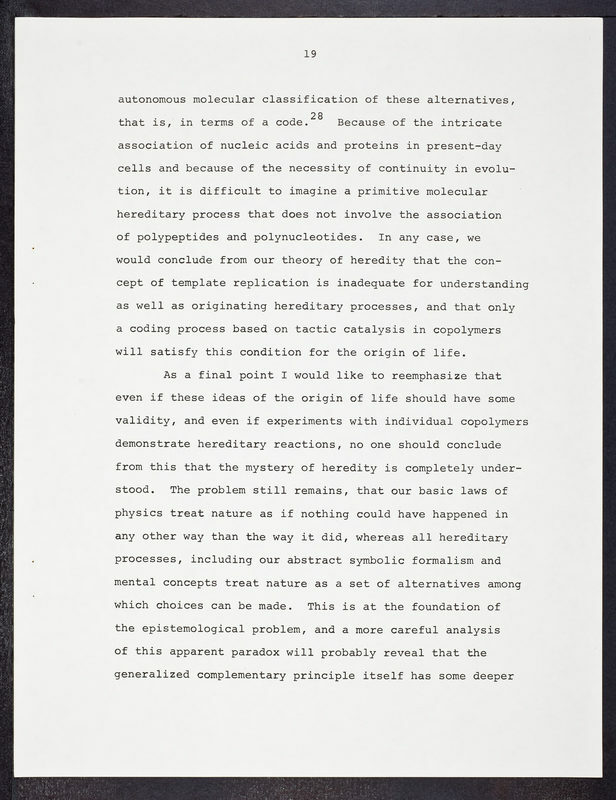 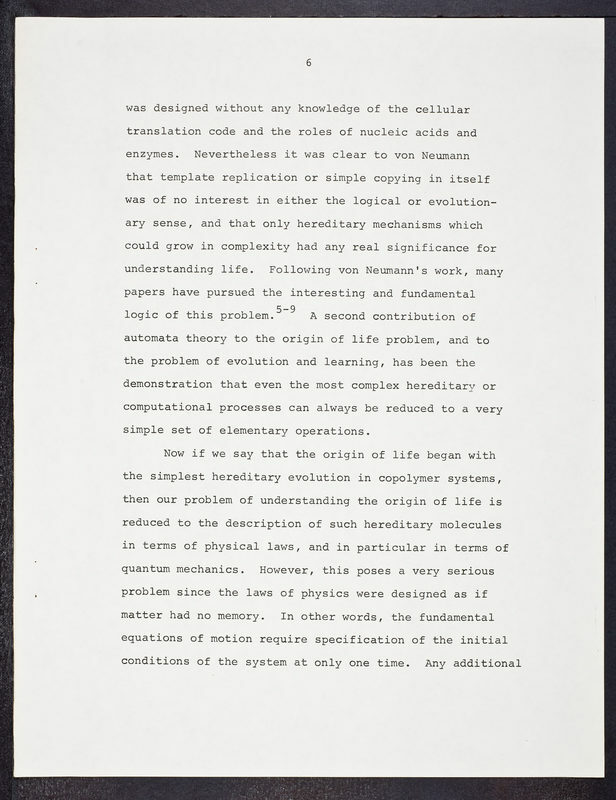 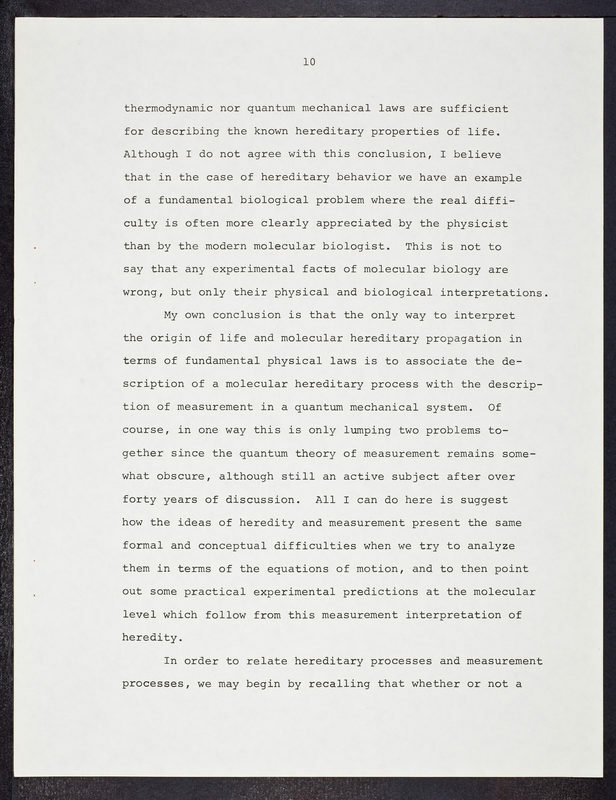 CSHL Archives Repository | Quantum Mechanics, Heredity and the Origin of Life - Pattee, H.H. 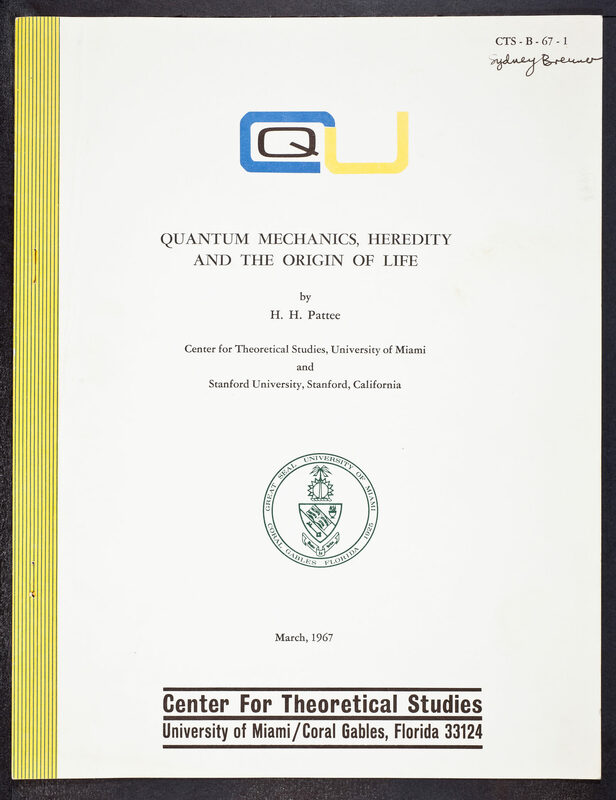 Quantum Mechanics, Heredity and the Origin of Life - Pattee, H.H. Pattee, H. H. (Howard Hunt), 1926-, “Quantum Mechanics, Heredity and the Origin of Life - Pattee, H.H. 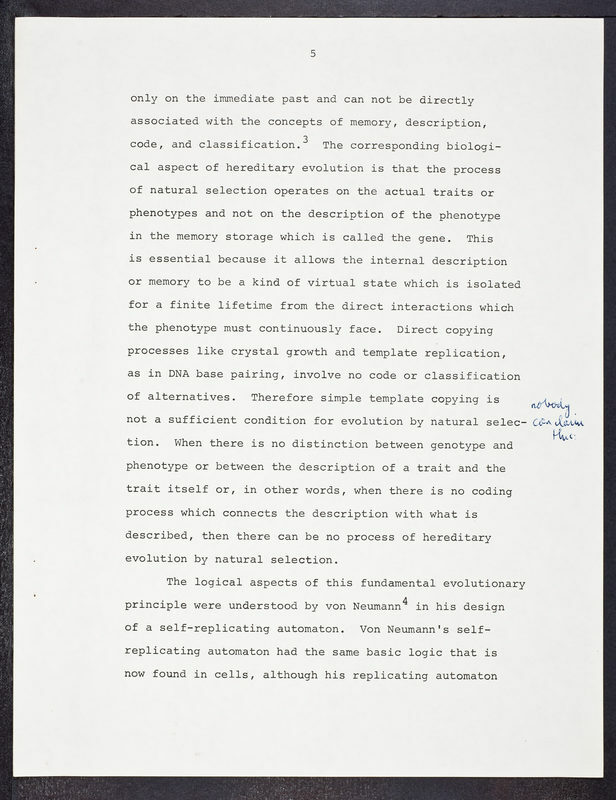 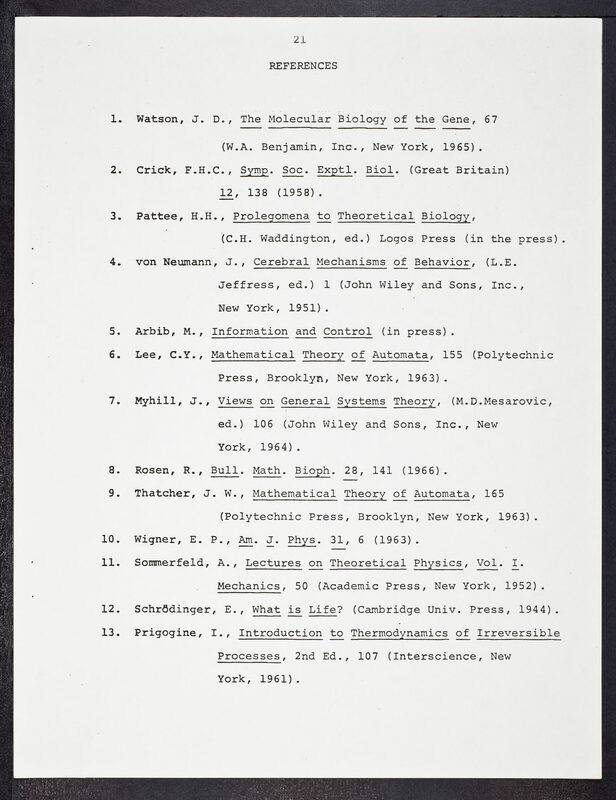 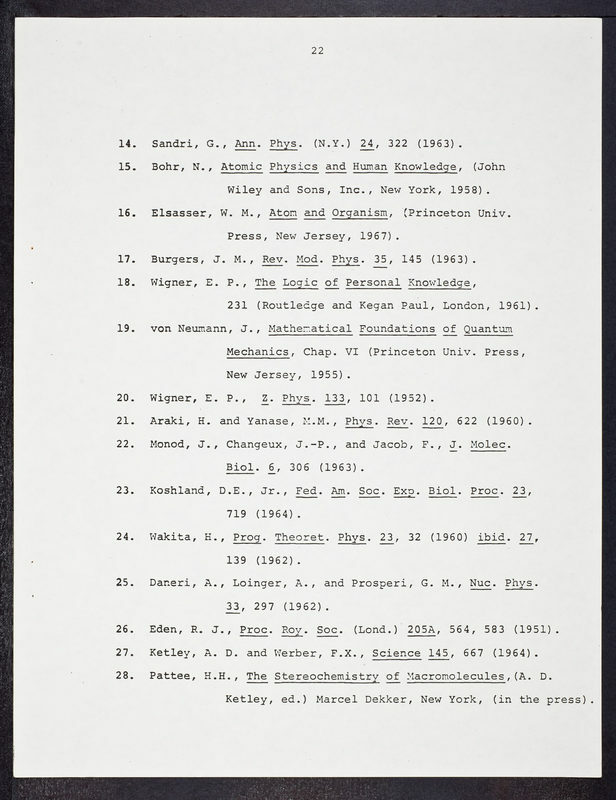 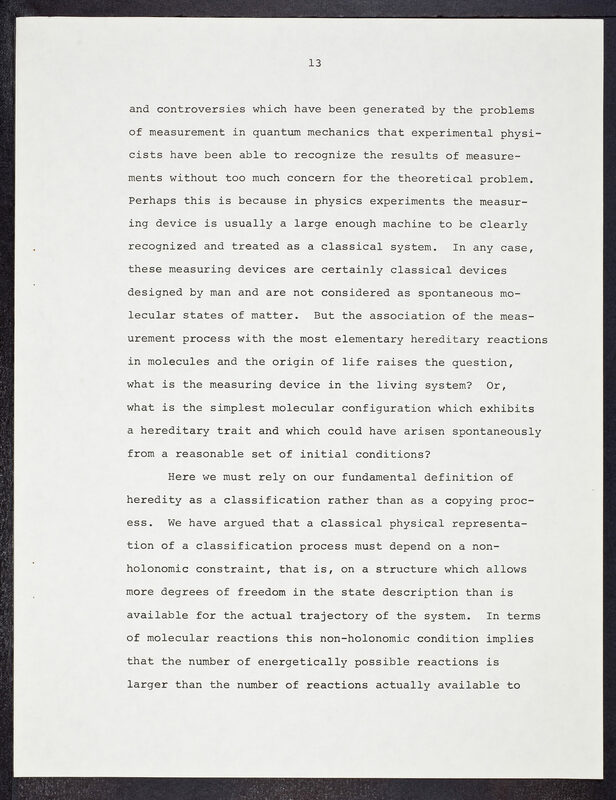 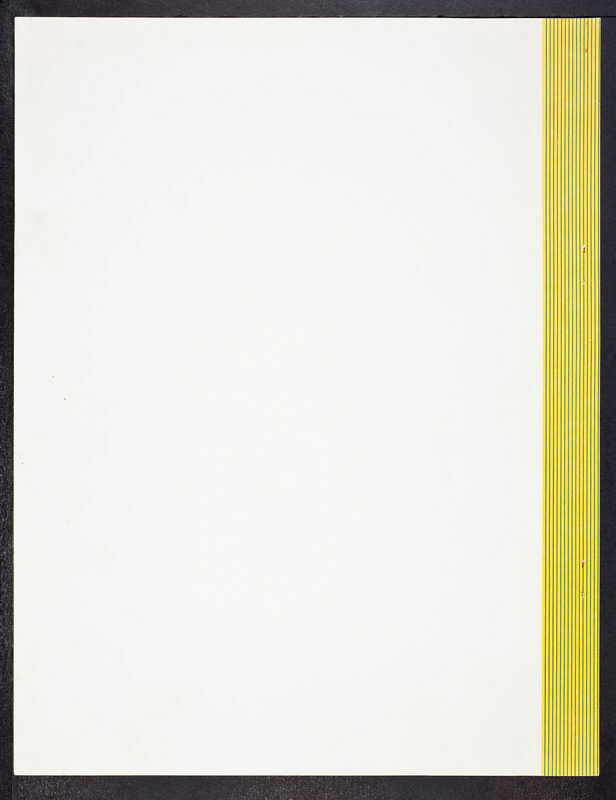 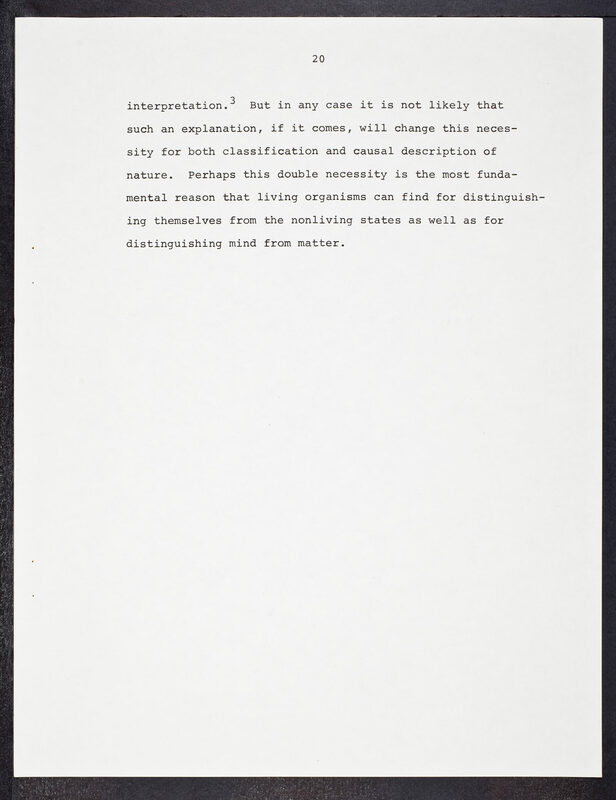 ,” CSHL Archives Repository, Reference SB/2/3/166, accessed April 20, 2019, http://libgallery.cshl.edu/items/show/74085.